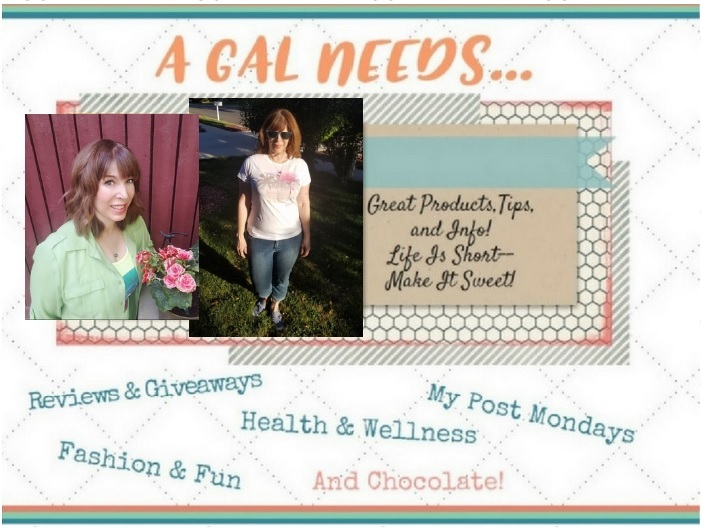 A GAL NEEDS...: Summer Fun and Some New Hair Products! Summer Fun and Some New Hair Products! We went on a river cruise with my brother and his family. Yes, we cruised down the Provo River on innertubes! We started up-river close to Vivien Park and ended up about 5 miles down from there. It was about 91 degrees outside but the water was a frigid 40 degrees. It felt icy cold, especially as I put my hands into the water to maneuver my tube. There was a lot of fairly slow moving water, but there were some rapids too. My innertube seemed to gravitate toward the sides of the river, where there were overhanging branches and rocks. My accident-prone self was the only one that got an injury. Yep, I got caught by a branch and then I got arm burn from repeatedly trying to paddle away from the shoreline and while doing so, my arm rubbing against the plastic tube. I know that by the end of this summer I will be a bruised, scraped, banged-up mess! But c'est la vie! We celebrated my son's 20-something birthday at Tucano's Restaurant, which is a lively Brazilian-style grill. They brought us meats of all kinds to taste as we ate our all-you-can eat salad from the amazing salad bar. I had sushi, shrimp, and collard greens, among other things, and I always said yes when they brought around the fillet mignon and garlic beef. It was delicious! (I swear I'm going off meat next Tuesday....maybe.) The group of servers came and delivered a birthday treat to the birthday boy and then had him stand up and shake the tambourine while they sang. I tried to capture it, but this is all I got. :( Notice my dad focused only on one thing--the food! But I digress! With the summer heat and wear and tear on my hair, I need to do something about it. Too much styling in this desert climate can really do damage. So I have decided to up the ante with these 3 hair products from IT Haircare found at Drugstore.com in the beauty section. At just $6.99 each, they are a great bargain and they use Abyssinian Oil. This natural oil contains a high percentage of unsaturated C22 fatty acids, but is very stable against heat breakdown and is highly resistant to oxidation. Abyssinian Oil has a unique molecular structure not found in any other naturally occurring oil. 12-in-One Miracle Mist -This is a multi-task hair treatment that adddresses 12 hair issues. Just spray it in after washing your hair and style as usual. Surf Spray - This is for hair with any kind of natural wave. It helps to define and texturize my waves if I don't want to fool with straightening. I just use this wet or dry and put a diffuser on it. Illuminator Instant Shine & Finishing Spray - After I style my hair I use this to put some hold into it and at the same time add shine. It smells wonderful. My opinion is that this product works just as well as some high end products I have tried. In these pictures, I have just washed my hair and put in said products. Not much styling otherwise. I loved the Surf Spray and the Illuminator Instant Shine. They did what they said they would do! In a few short days I will be offering one of these products for one of my readers, so stay tuned!